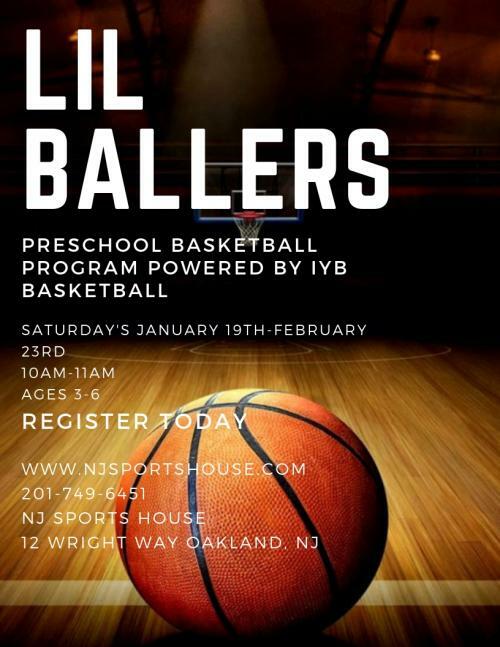 IYB Basketball presents a basketball class for 3, 4, 5 & 6 year old boys & girls called IYB Lil' Ballers Intro to Basketball & Fundamentals. This class introduces children to the fundamentals of basketball including hand eye coordination,footwork, and shooting. Children will also develop gross motor skills and social interaction all while having fun! 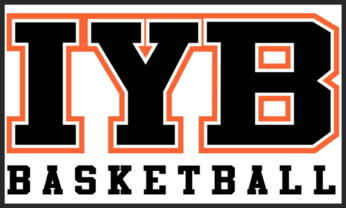 IYB serves as the breeding ground for the great basketball players of tomorrow. We strive to provide our team members with the most comprehensive learning experience available anywhere. As we teach fundamental and advanced basketball principles and skills to our developing male and female players ages 3 years old through 12th grade, we work passionately to instill the values of hard work, discipline, sportsmanship, and teamwork to prepare them to succeed in competitive environments– High School, College, and ultimately their professional careers.